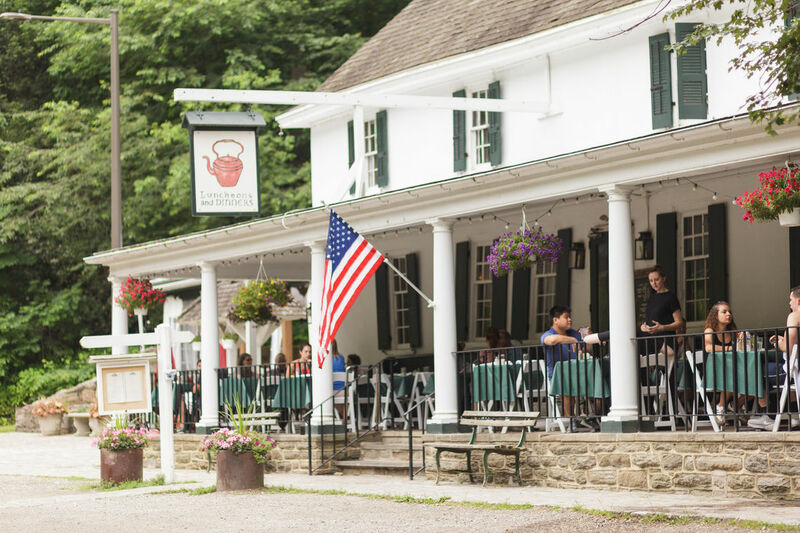 On the north and east, Roxborough is bordered by Wissahickon—the Creek and the wonderful, woodsy park around it. This park isn’t just for Roxborough residents, it’s a recreation destination for all of Philadelphia. To the west of Roxborough lies the wide and winding Schuylkill River. And along its banks runs the Schuylkill River Trail—a walkable, bikeable, beautiful route that runs from Center City, through Roxborough, and beyond. The main way through Wissahickon is Forbidden Drive, a wide six-mile trail that runs alongside the creek. Here, cars are forbidden, wildlife is everywhere, and the shade trees keep the forest floor cool. 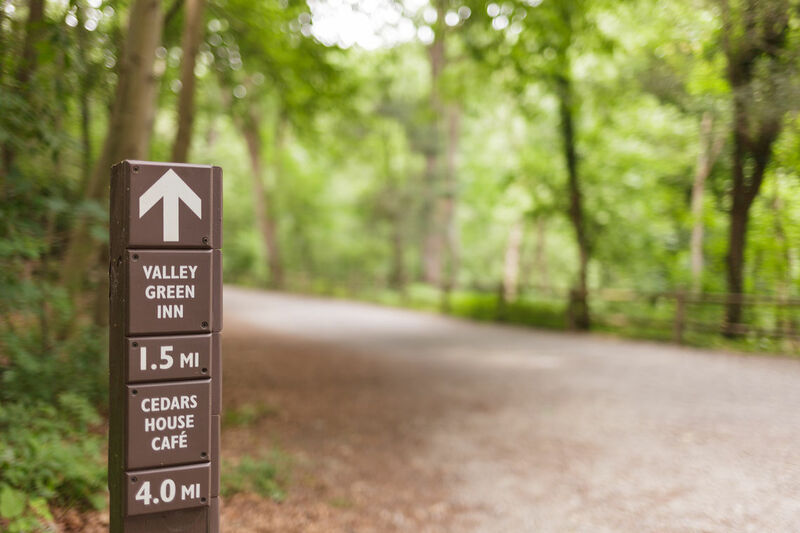 All told, the Wissahickon Valley has more than 50 miles of trails popular among hikers, joggers, mountain bikers, and horseback's alike. Every season in WIssahickon brings new kinds of beauty and activity—birdwatching in the green springtime, fishing in the summer, foliage in the fall, and still, white woods in the winter. There are several ways to enter Wissahickon Valley: from the main entrance near Main and Ridge Avenue, from an entrance near Wises Mill Road, or from Green Lane near Monastery Avenue and Pachella Field on Henry Avenue.